Imagine two music artists – one living in Germany and one living in Ireland. Both never met – they are just communicating via e–mail. But both are connected with their passion for electronic music. Welcome to FERROCHROME – a new project by Dirk Krause (Armageddon Dildos, DKDENT & Retro Adapter) from Düsseldorf and Aidan Casserly (Empire State Human, KuBO) from Dublin. Their eclectic musical mix and lyrical/dark poetic words makes for an intriguing sound. Dirk Krause is handling the music and Aidan Casserly the vocals side. They record their parts in Germany and Ireland respectively. 4th August 2017 will see the release of their debut album „MEDUSA WATER“ on meshwork music! 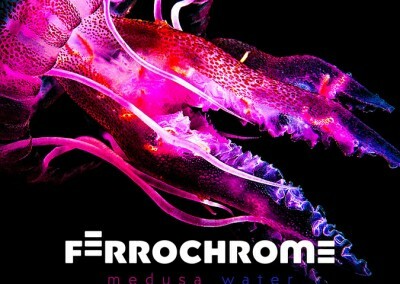 If you like electronic music with an exceptional and remarkable voice you should take a serious listen to Ferrochrome! 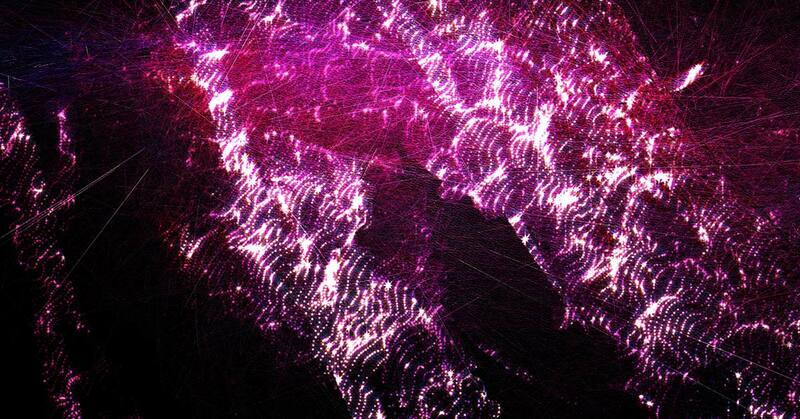 Debut album „Medusa Water“ soon on meshwork music.